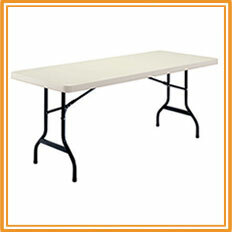 Our tents, tables and chairs may be used for weddings, bar mitzvahs, birthday parties, company picnics, school carnivals, churches, and any other special event. 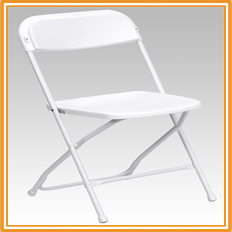 All equipment always is delivered clean and safe for you and your guests at the event. 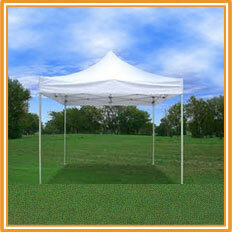 Add tents, tables and chairs to your next party to keep your guests comfortable. Don't forget the power too. 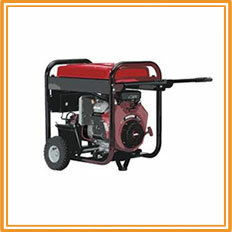 Add a generator to your reservation when electrical outlets are unavailable. Browse the selections below and click on the title or image for additional information and to make a reservation. © KidZone Kansas City and KC Cinema. All rights reserved.